No winter jacket? No problem! 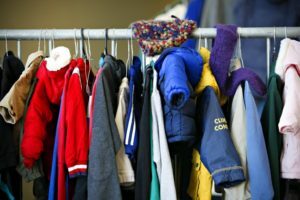 Find a Winter Coat Giveaway site near you! The giveaway will take place at various locations on various dates throughout the County. We will have a selection of girls, boys, women’s, and men’s coats to choose from absolutely FREE of charge! Winter IS coming, let’s make sure you’re ready!